With three badges down, Ash and the gang's next stop is the gym in Saffron City. But first, they decide to take a cruise on the Saint Anne, where trainers cruise for free. 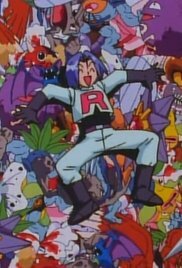 Unknown to the trainers, the cruise is a trap set by Team Rocket.